(CURRYVILLE)—A one vehicle crash on Pike County Route U-U at 12:55 Monday afternoon results in injuries for the driver and a passenger. The Missouri Highway Patrol says a car driven by 69 year old Charlotte Kerns of Curryville went off the road and into a ditch. 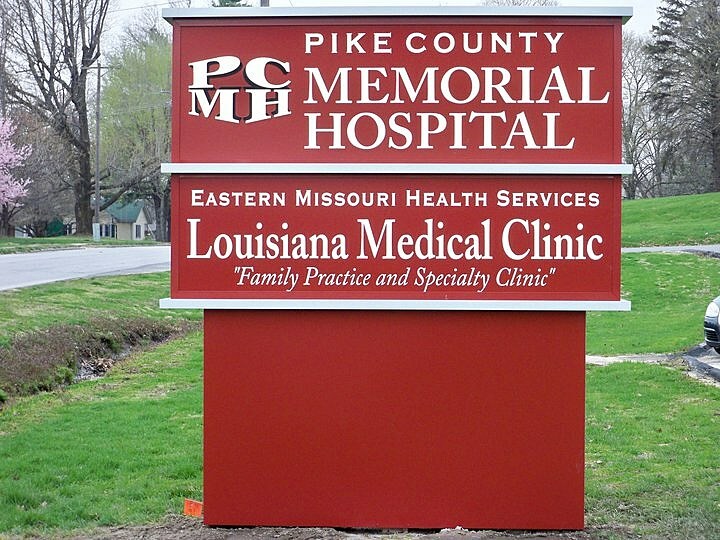 Kerns and a passenger—45 year old Brenda Peak of Bowling Green were taken to Pike County Memorial Hospital for treatment of moderate injuries.